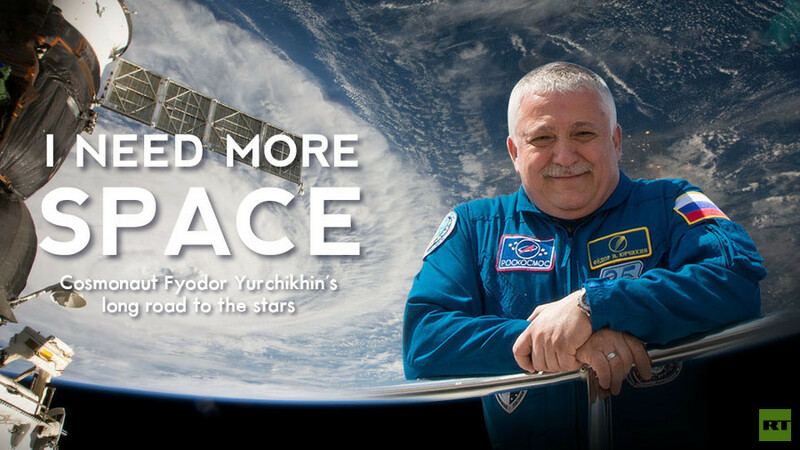 Fyodor Yurchikhin always wanted to be a cosmonaut. As a senior engineer in Russia’s space program, he wasn’t satisfied playing a supporting role. After 11 years of trying, Fyodor was finally accepted as a cosmonaut candidate at the ripe old age of 38. Five missions and 672 days in space later, his family still worries when he’s away ‘at work.’ But 59-year-old Yuri’s not so sure he’s had enough. Watch "I need more Space" on RTD website and on RT’s live feed. The time of the broadcast is available on RT’s schedule page.